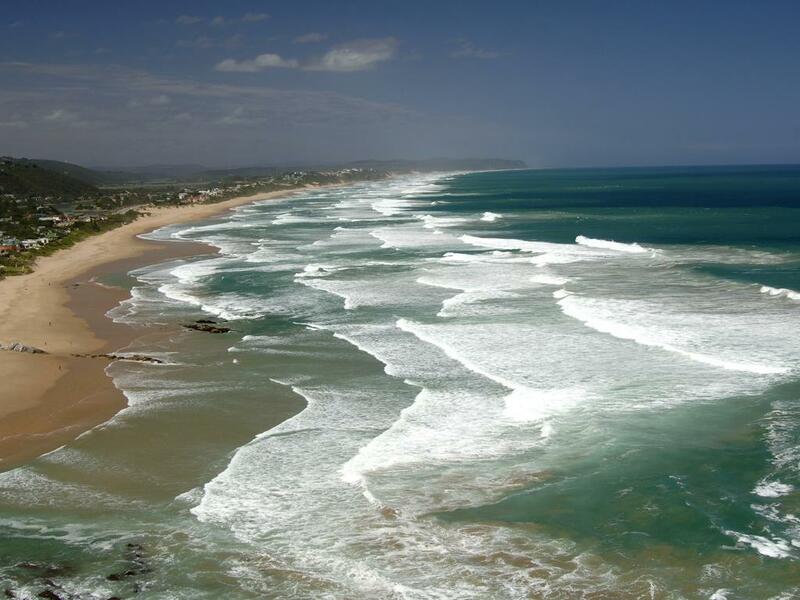 George is the sixth oldest town in the country and although it started as a remote woodcutters’ outpost it is now the business centre of the Garden Route. 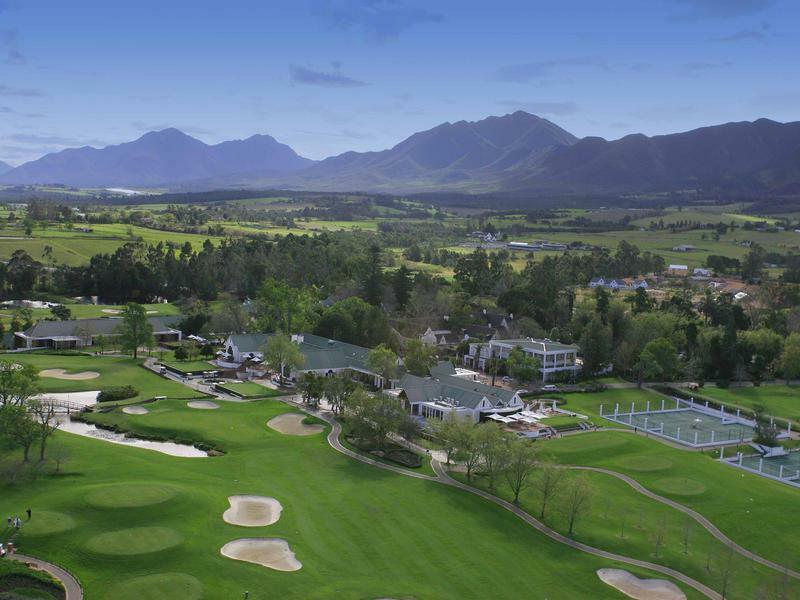 Nestled between the majestic Outeniqua Mountains and Indian Ocean, it’s picturesque and lush with a rich and varied history. George is also well-known as an excellent golfing destination.